Opioid prescriptions in the U.S. are declining, but the number of people dying from overdoses continues to rise. 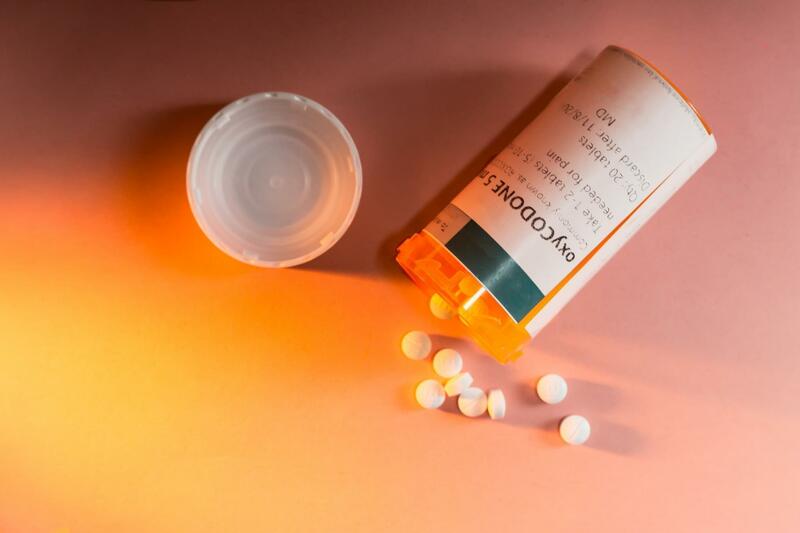 The report highlights physicians’ efforts to reverse the opioid epidemic, citing data from its own member surveys and from the health data firm IQVIA. “It is critical that we address the supply of opioids, but if we just focus on the supply side of the equation, we will not address the [other] issues,” said Dr. Patrice Harris, president-elect of the American Medical Association and the chair of the AMA Opioid Task Force. Harris said more physicians are using state-level prescription drug monitoring programs and getting certified to administer the addiction treatment drug buprenorphine. All are efforts to take steps to tackle the country’s opioid epidemic. As opioid prescriptions decline, prescriptions for naloxone -- the drug that reverses an opioid overdose -- more than doubled in 2017 nationwide. The upward trend has continued through 2018, with a record-high 11,600 prescriptions dispensed every week as of April. But naloxone “is just the first step,” Harris said. “It is critical that once someone has experienced an overdose and they are fortunate enough to survive, that they be assessed and evaluated and immediately have access to evidence-based treatment,” she said. People who survive an overdose are prone to repeat if they don’t get into addiction treatment, which can involve behavioral therapy coupled with medications such as methadone, buprenorphine or naltrexone. Yet many who are revived from an overdose are not getting plugged into treatment. A study published Monday in the Annals of Internal Medicine found that among more than 17,000 patients in Massachusetts revived from an overdose, less than a third received follow-up medicine to treat addiction. And nationwide, only about 10 percent of people who have an addiction receive treatment. Harris said a common barrier to treatment is the requirement for prior authorization from an insurance company before a patient can start treatment. The process can cause a delay, “and we know that delays in care can cost lives,” she said. Some states are taking action to address this barrier to care. In Illinois, lawmakers passed a bill that would remove that requirement for prior authorization from public and private insurance companies for intensive outpatient and community residential treatment. The measure will keep providers from sending patients home if they don’t get immediate authorization from the insurance company, said Sara Howe, CEO of the Illinois Association for Behavioral Health, which supported the bill. “If it’s medically necessary, then they can get them in the door,” said Howe, whose association also supported another bill aimed at enforcing the state’s existing mental health parity laws. Howe said the two measures would work hand-in-hand to ensure patients who need treatment can get immediate access and get the same kind of coverage they’d receive for a physical illness. In some Illinois counties, hospitals are creating partnerships with community-based addiction treatment providers to help people go directly into treatment after they’ve been revived from an overdose. 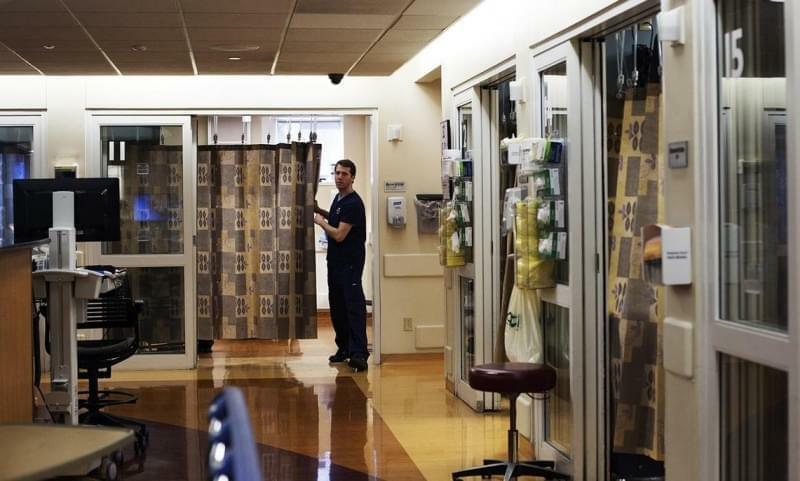 Known as a “warm handoff,” a dozen hospitals in Chicagoland and in southern Illinois have received federal grants to start these efforts, helping nearly 1,300 patients begin addiction treatment after they’re released from the hospital. “Unless there is a system in place for them to start receiving treatment immediately, the second [patients] walk out of the ER doors, they are likely to utilize illicit substances again,” said Dr. Nirav Shah, director of the Illinois Department of Public Health. This is why he considers such “warm handoff” initiatives as a critical step in addressing the opioid crisis. Howe said lack of funding is the biggest challenge to dealing with the opioid crisis. Over the past decade in Illinois, total addiction treatment funding was reduced by nearly half to roughly $91 million for the current fiscal year. She said real change will require significant investment in the nation’s behavioral health system. “The publicly funded system has shrunk over the past decade,” Howe said. 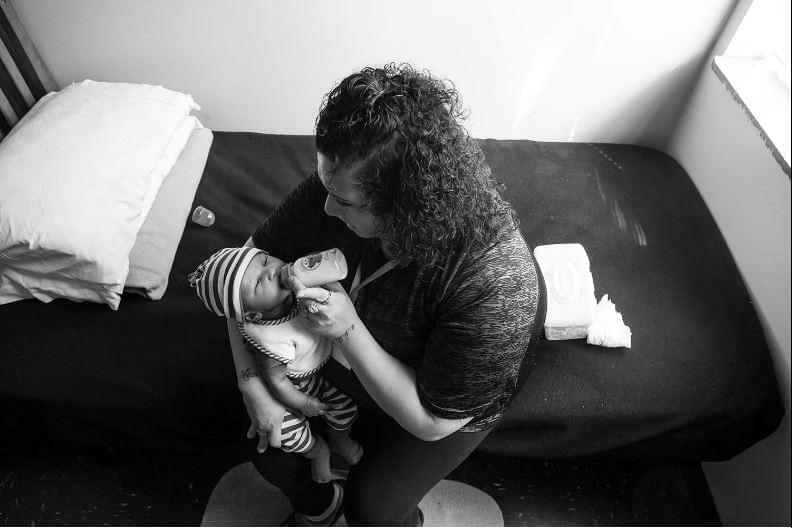 State funding cuts followed by the a two-year budget crisis caused providers to reduce services or even close their doors. Are prescription monitoring programs part of the solution? Harris points to more physicians using their states’ prescription drug monitoring programs, or PDMPs, as part of what’s driving the decline in opioid prescriptions. The AMA finds the number of queries to PDMPs increased nearly 5-fold since 2014. Programs vary from state to state, but the goal is to track controlled substance prescriptions in every state. Harris said PDMPs work best when they are user-friendly, have real-time data, and can be integrated into a physician’s workflow. Harris, who is a psychiatrist in Georgia, said her state’s PDMP sends doctors push notifications with information about patients under their care. On one occasion, she prescribed an anti-anxiety medication benzodiazepine to a patient, and quickly received a notification that the patient also had an opioid prescription. The combination of the two drugs can be unsafe, and the notification led Harris to reach out to the patient’s other physician to discuss a treatment alternative. Opioid prescriptions peaked in 2011 and have since declined by nearly 30 percent. Yet the current rate is still several times higher than in the 1990s, which Shah said signals there’s still work to do. “We as an entire health care and public health community have more to do in terms of education: educating both physicians, as well as patients, on what proper pain management looks like,” Shah said. He said addressing the opioid epidemic will require effort on many fronts, including prevention, treatment and emergency response. While the discussion about solutions tends to focus on tangible changes -- more beds, more providers -- Shah said everyone can help reduce the stigma associated with seeking help for an opioid addiction. “It’s only going to be through talking about it that we will destigmatize it and ultimately provide a pathway for individuals who need help to go out and seek it,” he said.